CAROL C. (KUNKEL) BRUNNER, has been the Office Manager for Ludwick Funeral Homes, Inc., since 2014. She is a 1974 graduate of Kutztown Area High School. Carol is a member of Saint John’s United Church of Christ, Kutztown. 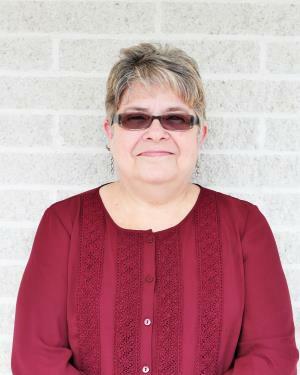 She is a member of the Kutztown Area Historical Society, where she currently serves as Treasurer; she also serves as a co-secretary on the board of the Fraternal Order of Eagles, Arie 839, Kutztown. Carol and her husband Richard live in Maxatawny Township and have a son, Nathan Brunner, and his wife, Jessica.